Tokyo-based startup Hatch is developing a hiring platform that uses machine learning and big data solutions. 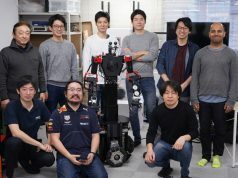 The company announced today that it has raised seed funding of 75 million yen (approximately $750,000) from CyberAgent Ventures and Anri. 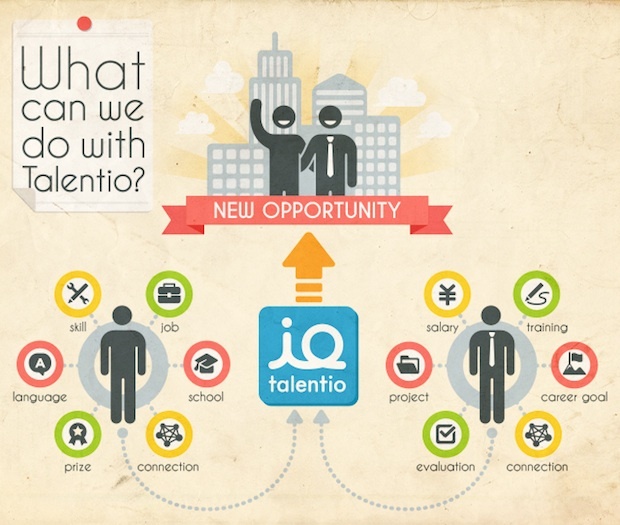 They will use these funds to intensify development and marketing efforts for their hiring support platform, which will be called Talentio. 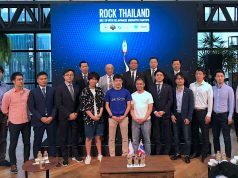 The company was launched last August by Akihito Nihomiya (CEO), Ichiro Sadahira (COO and CFO), and Yoshinobu Kinugasa (CTO). They initially thought they would launch a business in the edutech space by analyzing behavior, but when they found it will take time to make that area monetizable, then shifted their target to exploring opportunities in hiring. 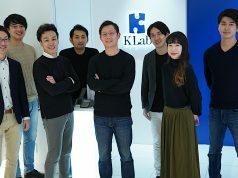 They have been developing their platform for almost half an year in stealth mode. First, the process of managing applicants profiles is still being handled manually at most companies, often with profiles stored in an Excel file. It can be difficult to find out who among your colleagues interviewed an applicant or what kind of jobs the person has experienced before. Conversely, job seekers find it difficult to identify what kind of skills are needed or the amount of salary they can receive in a given industry. We understand the company wants to implement a growth hack concept (often seen in the gaming industry these days) in the hiring and job seeking processes. They are planning to hold a ‘Secret Release Party’ soon, where they will showcase their products to selected potential users, so we encourage you to visit there if you want to check it out. 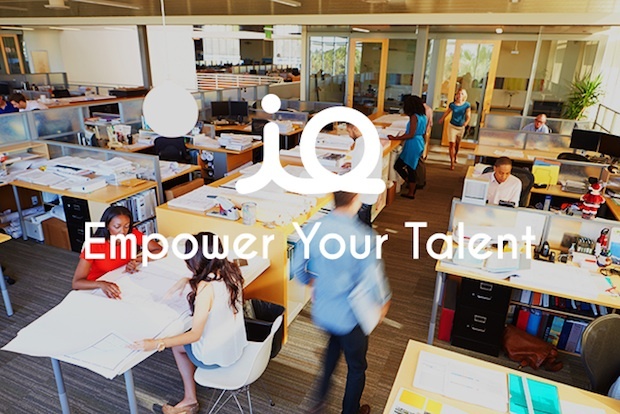 Companies have many options to streamline the hiring process using executive search provided by big companies and hiring support platforms operated by startups. And recruiting personnel are keen to find promising talent by making the most of such services. We’re told that Hatch doesn’t intend to compete with other operators or platform developers. As far as I can tell, their solution will be able to integrate with third-party hiring platforms, in the same way that many financial aggregation tools scrape updates from multiple online banking services. In this way, the platform lets you see information from multiple sources using a single interface. While we’ve already seen Silicon Valley-based startup Jobvite in this space, Hatch is exploring global expansion opportunities from Asia, with initial plans to expand the business to Taiwan and Korea.